Kia Motors, which is basically a group company of South Korean car-maker giant Hyundai, is readying itself to make a foray into the ever-growing Indian car industry. The auto-maker plans to pump in as much as Rs 7,050 Crore ($1.1 Billion) to setup its first factory on Indian soil. 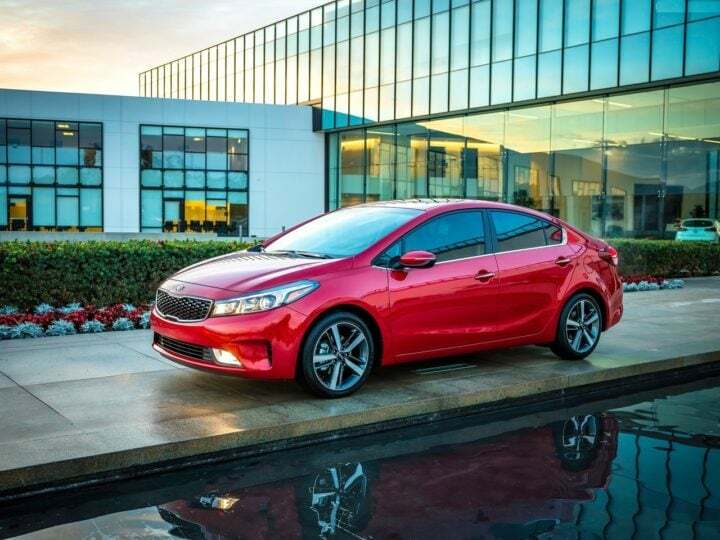 Subsequently, Kia will also establish its dealership network in India. Regulars here would remember CarBlogIndia was among the first few to report in detail about Kia India launch plans. 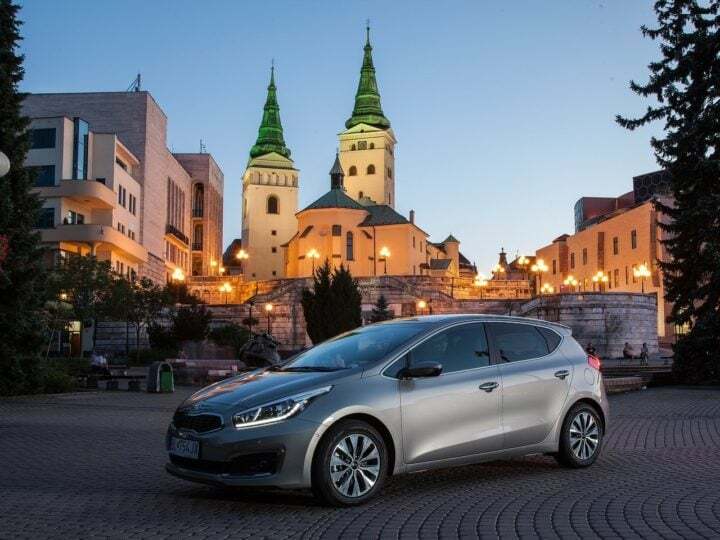 Now, thanks to an official word coming straight from the manufacturer, we have some concrete details on Kia India launch date and the new cars by Kia Motors. The car-maker will soon sign a Memorandum of Understanding (MoU) with the Andhra Pradesh government to setup its new plant in Anantapur district. The upcoming Kia Motors factory in India will have an annual production capacity of 3 lakh vehicles. With an official market launch scheduled to take place in late 2019, the Korean car company has plans to target the likes of Maruti Suzuki. The manufacturer has further stated that it plans to produce and sell India-specific products, which will include a compact sedan and a compact SUV. Kia India launch date will fall in the second-half of 2019. There are high chances that the Korean auto giant will bank upon a festive season launch to benefit from a higher demand for new cars. Of course, the manufacturer will announce an official launch date at a later stage, but for now, everyone’s expecting a Q3, 2019 launch of Kia cars in India. Like we said, the manufacturer plans to introduce an India-specific Compact Sedan and a Compact SUV in India. 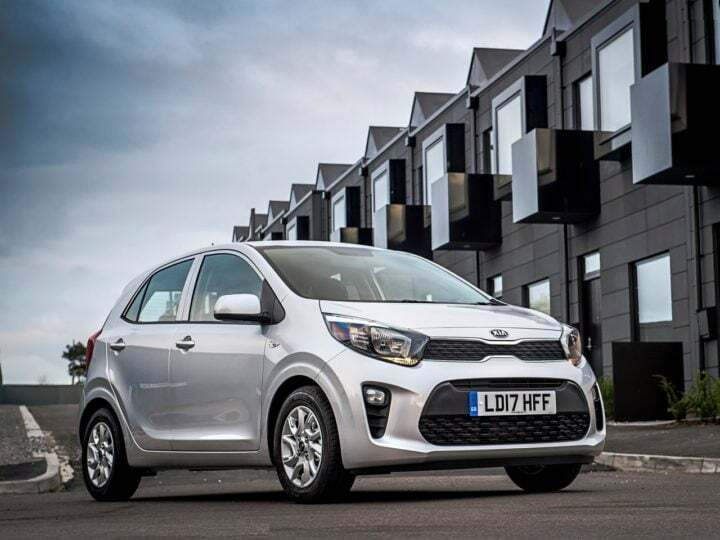 Apart from this, we’re also expecting Kia to bring many of its popular mainstream products to our shores. Among others, the range of upcoming new Kia cars in India should include the Picanto, Ceed, Forte, Sorento and Sportage. Here’s a quick glance at these Kia cars. The Kia Picanto is likely to become one of the first Kia cars to come to India. It will rival its own cousin, the Hyundai Grand i10, along with other models like the Maruti Suzuki Swift. Engine options will include the same 1.2-litre Petrol and Diesel units that power the Grand i10. The Picanto has enough resemblance with the Grand i10, but features a much more aggressive-looking nose. The Rio is likely to become the first of the two Kia cars in India. It will go on to rival the likes of Maruti Ciaz and Honda City. It will also rival its own cousin, the Hyundai Verna. The Kia Rio sedan looks good, is high on features and for India, could offer the same 1.4-litre and 1.6-litre Petrol and Diesel engines that come on the Verna. Expected to come here for a starting price of Rs 7.5 lakh, the Ceed is a large premium hatchback that could very well pave way for other large hatchbacks, like the Volkswagen Golf, to come to India. Pricing should be very competitive and the Ceed offers a range of Petrol and Diesel engines. For India, it might come with a 1.4 L Diesel and a 1.6 Litre Petrol. Both these engines are Euro-6 compliant. 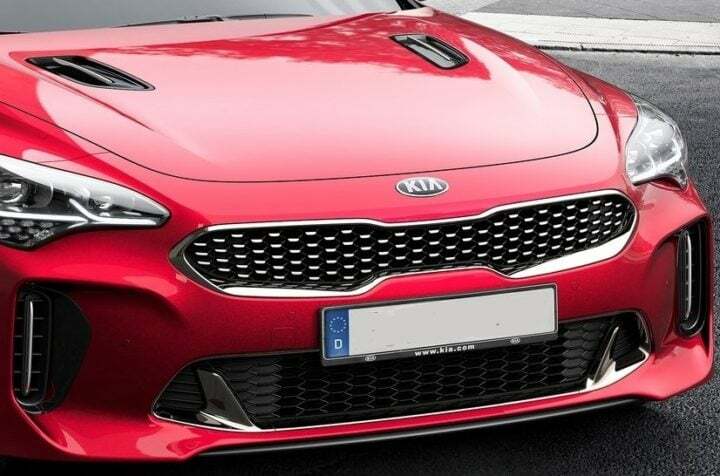 Kia could launch the Stonic in Indi. The Stonic is a compact SUV that made its public debut earlier this mont. It shares its underpinnings with the i20. 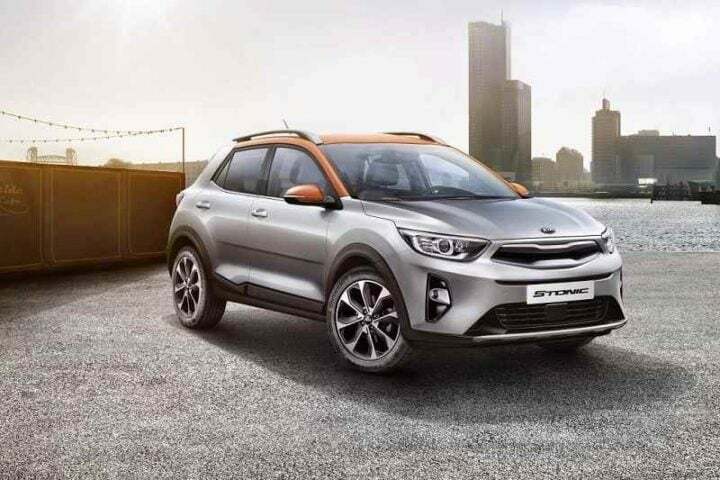 The Stonic measures 4.1-metres in lenghth, which means Kia might decided to suv-4-metre version to benefit from lower duties. The Stonic is likely to launch here with a 1.4-litre and 1.6-litre diesel engines. Both the engines will offer a choice of manual and automatic transmissions. Prices are likely to start at roughly Rs 8 lakh. 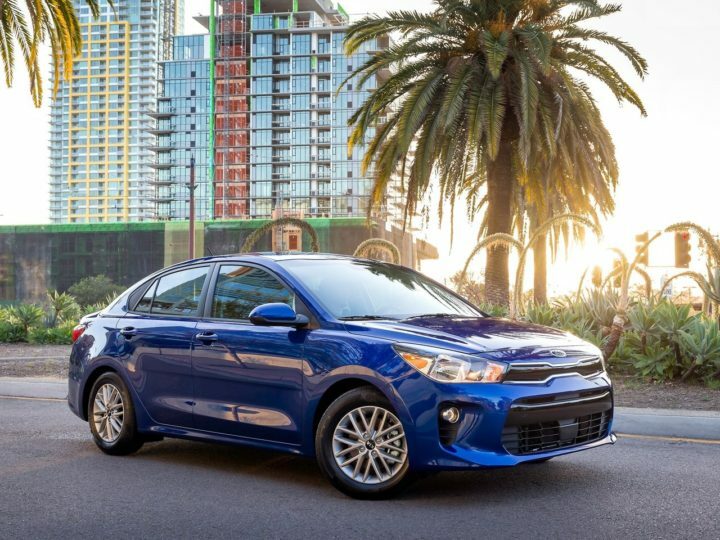 The Kia Forte looks like a very competent Toyota Corolla Altis and Hyundai Elantra adversary. Expected to have a starting price of Rs 13 Lakh, the Forte gets a really modern 2.0-liter Atkinson I-4 petrol engine that can be bought with either a six-speed manual or a six-speed automatic transmission. This second generation transmission has been engineered to offer a high fuel economy. 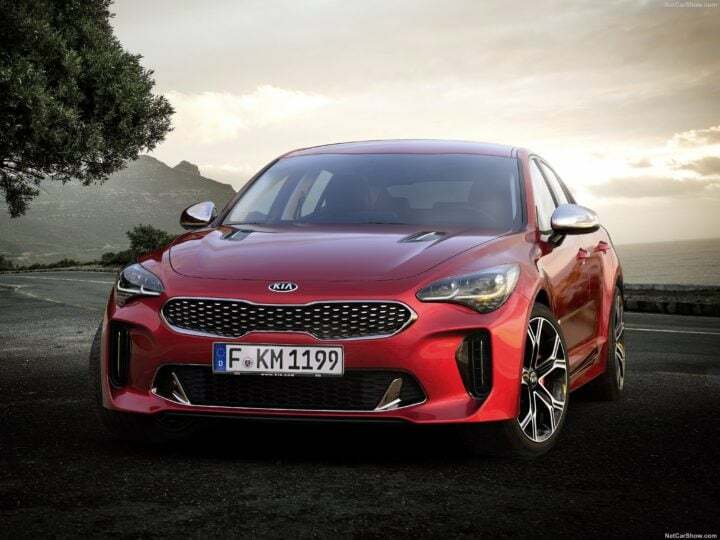 Kia Motors America (KMA) previewed the 2018 Kia Stinger at the 2018 North American International Auto Show. Basically a five-passenger fastback, the Stinger is promises to be the highest-performance production vehicle from Kia. Its India debut is likely to take place at the Auto Expo 2018. 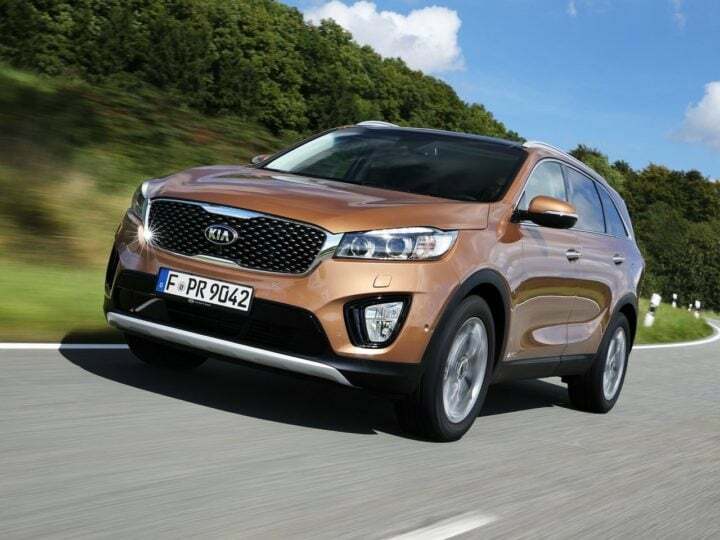 The Kia Sorento is a mid-size SUV that gets a really suave styling and a very bold stance. It features a 2200cc E-VGT engine that outputs 195 BHP and 445 Nm. The engine comes along with a 6-speed Automatic Gearbox. It boasts a 70-litres fuel tank. Prices are likely to start at Rs 24 lakh. 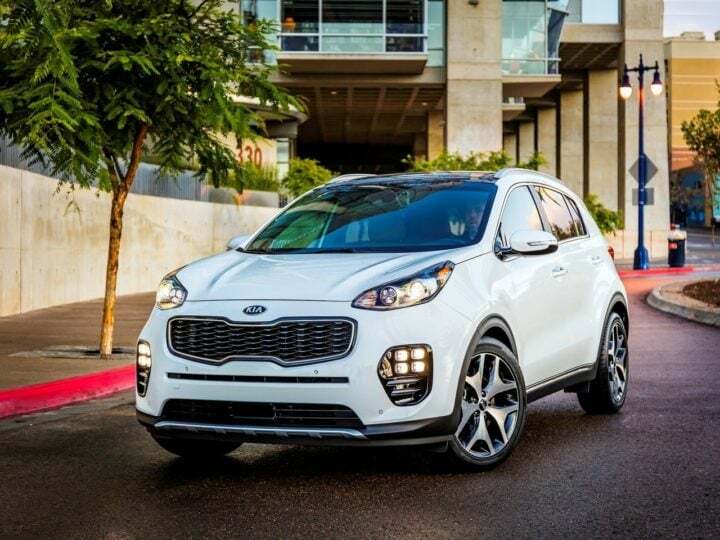 The Kia Sportage is the longest-running nameplate from the popular South Korean car manufacturer. The latest model gets contemporary design and many modern driver assistance technologies. It features a 2.0-litre Diesel motor that outputs 184 BHP and 392 Nm. The engine comes along with a 6-speed Automatic Transmission. In India, the new Kia Sportage will go on to rival the likes of upcoming Volkswagen Tiguan and Jeep Compass. Prices will start at roughly Rs 20 lakh. Stay tuned to CarBlogIndia for latest news updates on Kia India Launch Date, Kia Cars and Kia dealers in India. Also watch this space for full details and review of all new cars by Kia.